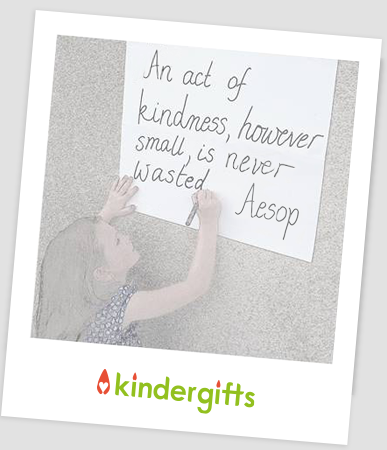 Kindergifts allows you to share your celebration with a charity and get a dream gift from your friends. Over £1bn a year is spent on unnecessary party gifts in the UK. Instead of presents, pool funds and give a little back to help local children and families in need. We are a group of parents who created Kindergifts for all the other busy parents who might feel the same way about their children’s birthday experience. We want to make it easy and appealing for families to connect with the local community and give back when they celebrate. A great opportunity to encourage compassion and appreciation in our children in a fun and enjoyable way. We hope that this kinder way of celebrating will inspire people to take it to many more occasions so that together we can make a difference.